Gas Safe Registered emergency plumbers covering Leicestershire, Nottinghamshire, Derbyshire & Coventry . 24 hour plumbing emergency calls answered today. 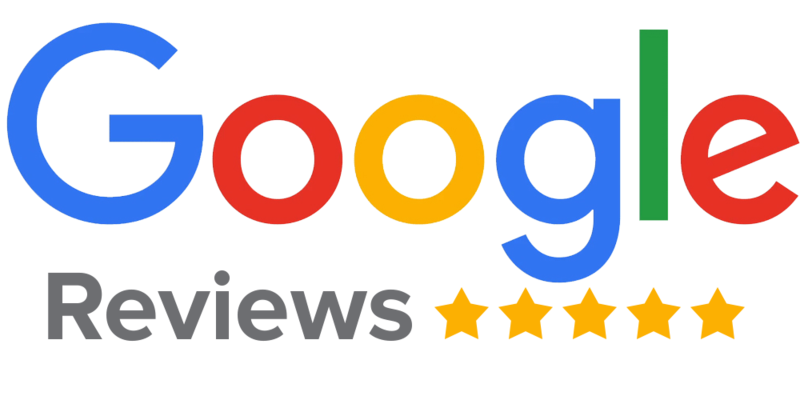 For all emergencies or regular maintenance, call the #1 local plumbers in Leicester, Nottingham, Derby, Coventry, Kettering and Surrounding Areas now. 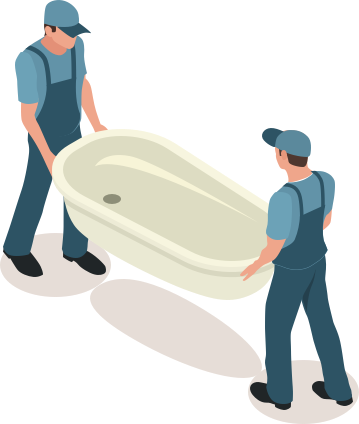 Subs Plumbing & Heating Ltd, Emergency Plumber is a reliable and reputable plumbing and heating company based in Leicester, serving plumbing and heating emergencies across Nottingham, Derby, Coventry and Kettering area. Open 24/7 for plumbing emergencies. There is nothing more frustrating than coming home from a long day at work and finding that your boiler is leaking, or going to get a glass of water in the middle of the night to find your kitchen flooded. This is why we consider it our mission to provide 24 hour emergency plumbing and heating services for those annoying predicaments. Our team of local plumbers in Leicester are highly qualified and are Gas Safe registered engineers. 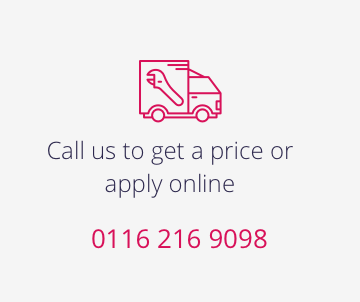 Operating in Leicester and it’s surrounding areas such as Wigston, Glenfield, Birstall and many more, you can trust our reliable and responsive professionals. 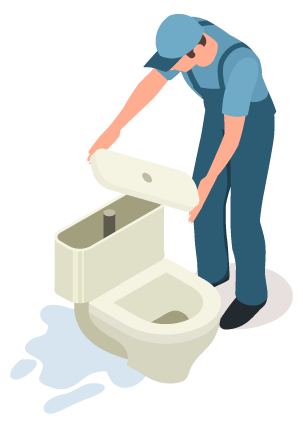 Our 24 hour emergency plumbers have been expertly trained to solve any emergency plumbing repairs including taps, toilets and boilers. As an emergency call-outs can often be costly, we stand out from the competition by providing high quality services at affordable prices. 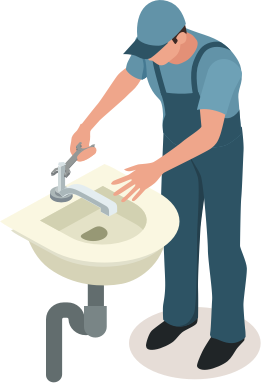 If you have a toilet repairs or a dripping tap that needs instant attention, our 24 hour emergency plumbers will often carry spares with them, to make their visit more proactive and efficient. 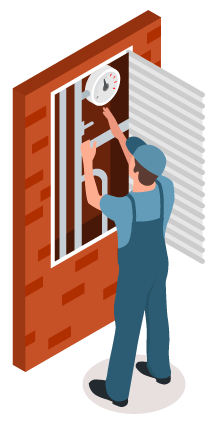 If it’s an installation, you need our local plumbers in Leicester can provide you with a service like no other. Not only will they recommend and install the branded appliance to best suit you, they will also issue you with a 12 month workmanship warranty. This way you have complete support for the next year should something go wrong.